Loving RBMA Radio for putting this together! 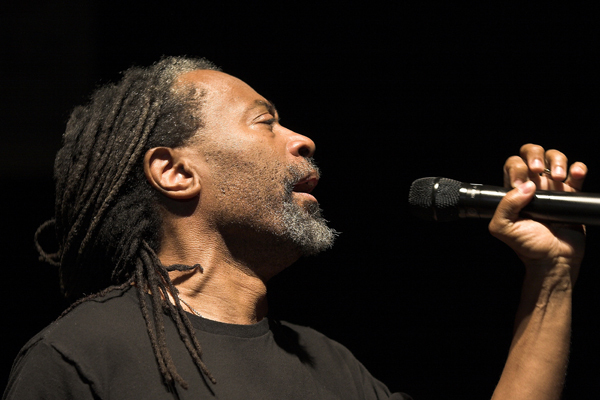 We're such big fans of Bobby McFerrin at PMOI, and this almost makes up for me being in the US and unable to make his show in London tonight. I know he's doing a special collaboration project with Eska at Jazz à Vienne this year, I'll try and find out more for those lucky enough to be going, but for now, enjoy!